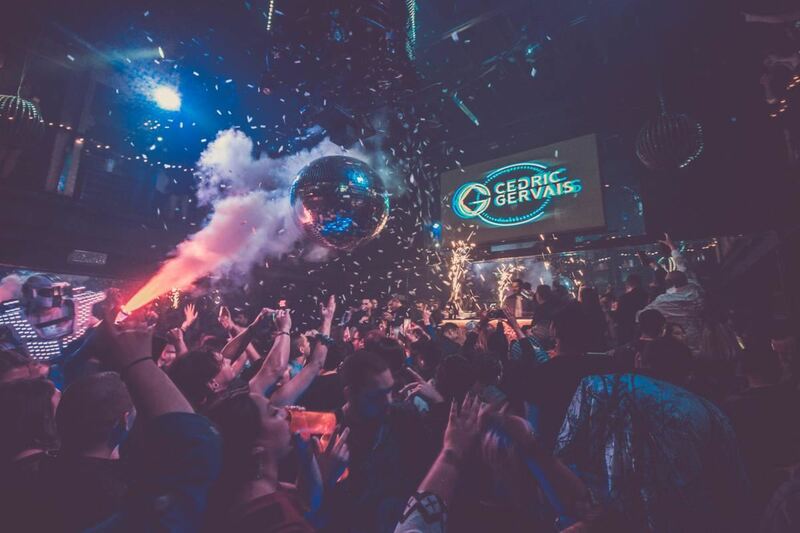 Know a place where the night air is alive with music and there's over 35 night clubs to explore on the safest streets in Texas. Come down this weekend, you'll be the one who knows a place. Mcallen, TX. Click HERE for hotel options. 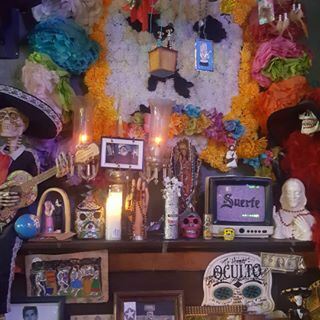 Suerte on 17th St. 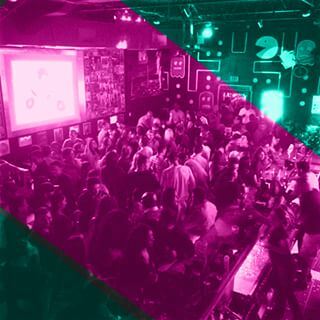 Experience the luck of 17th St Entertainment District with mexican loteria, tamarindo craft drinks and DJs every night. Roof 324 on 17th St. 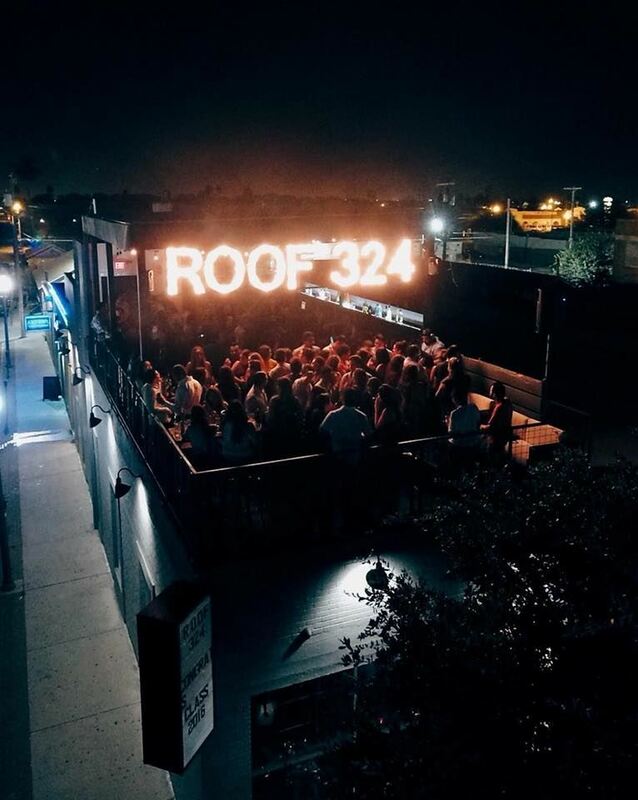 Experience 17th St Entertainment District in open air at the exclusive roof top featuring international DJs and craft drinks. Cine el Rey on 17th St. 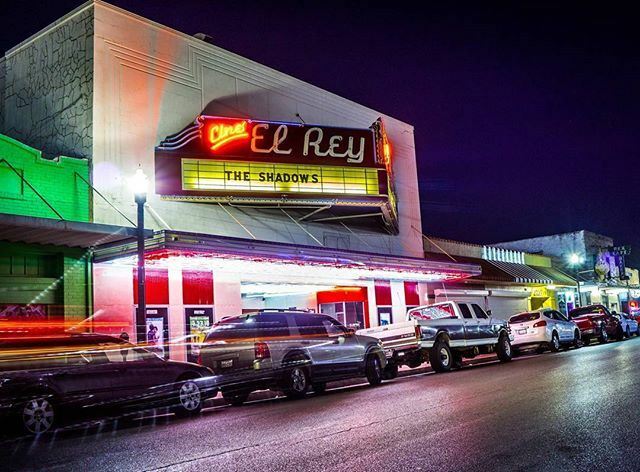 The Historic theater and entertainment venue of McAllen. 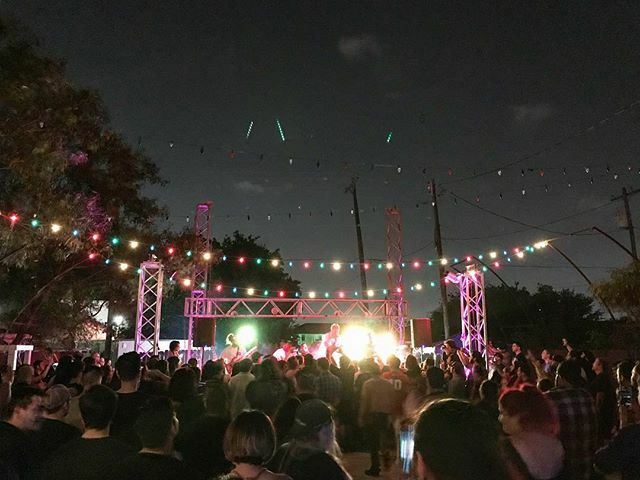 Experience music, drinks and culture at this one of a kind venue on 17th St.
Yerberia Cultura on 17th St. Yerberia Cultura is an alternative music venue + bar, and the only of its kind in South Texas. El Divino Dining & Cocktails Globally inspired seafood & steaks plus signature cocktails in a swanky atmosphere with live music. 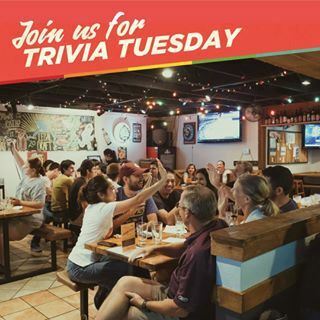 Roosevelt's at 7 McAllen's own ale house and eatery. Located in the heart of the Arts District. Deloreans 80s Bar Deloreans 80s Bar The Valley's only 80s-themed bar, playing music and videos from our favorite decade. Grain To Glass Grain to Glass Dedicated to craft beers and quality pub food. 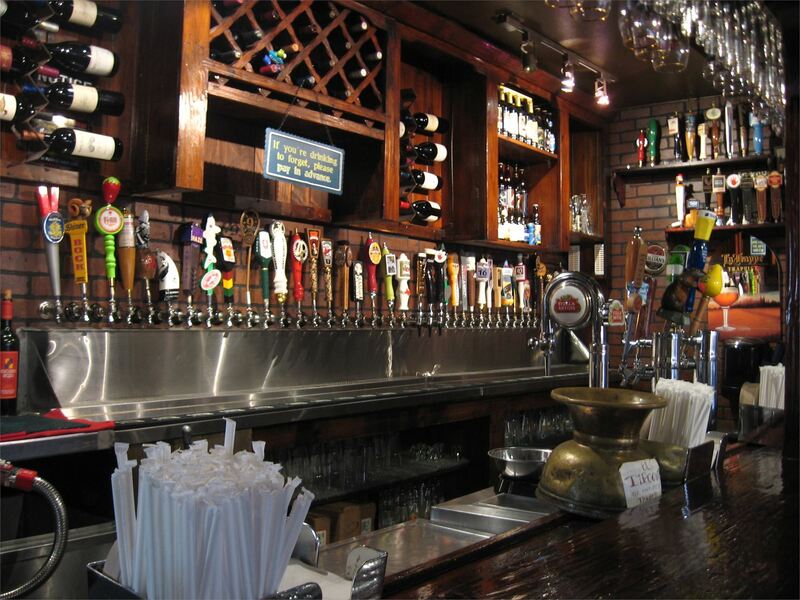 Grain to Glass Dedicated to craft beers and quality pub food. Infusions Patio Enjoy music in the relaxed patio bar featuring craft style drinks and eats accompanied by live acoustic music. 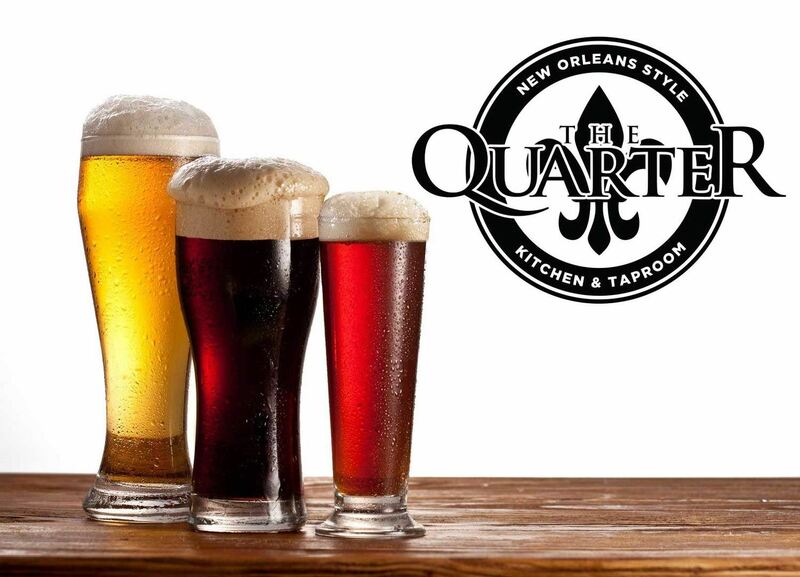 The Quarter Tap Room The Quarter is modern industrial featuring live entertainment nightly including Karaoke, open mic nights, and live local acoustic artists. 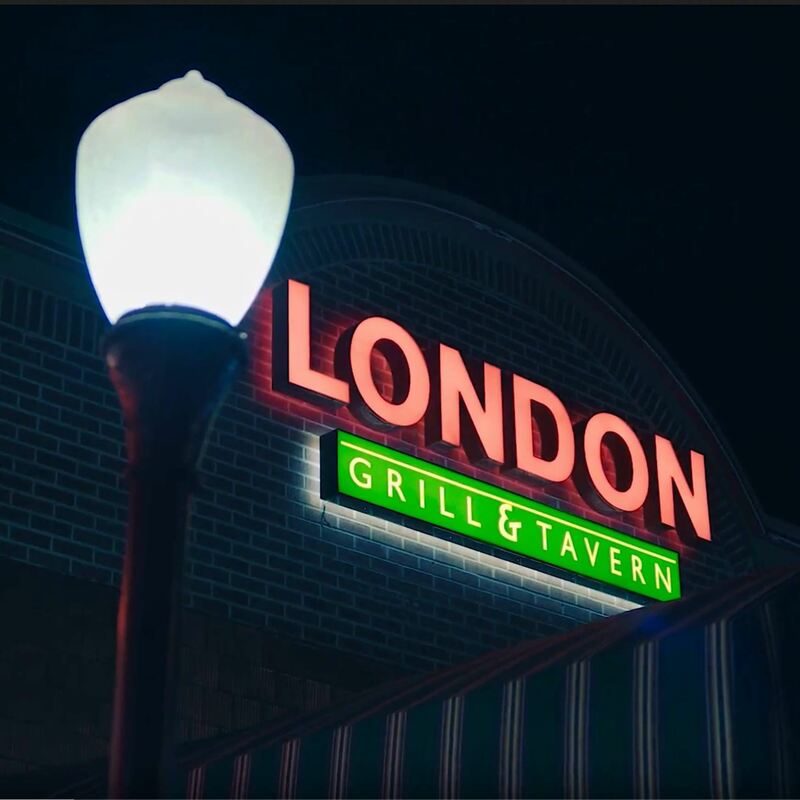 Londons We provide a ton of different options for our Customers. 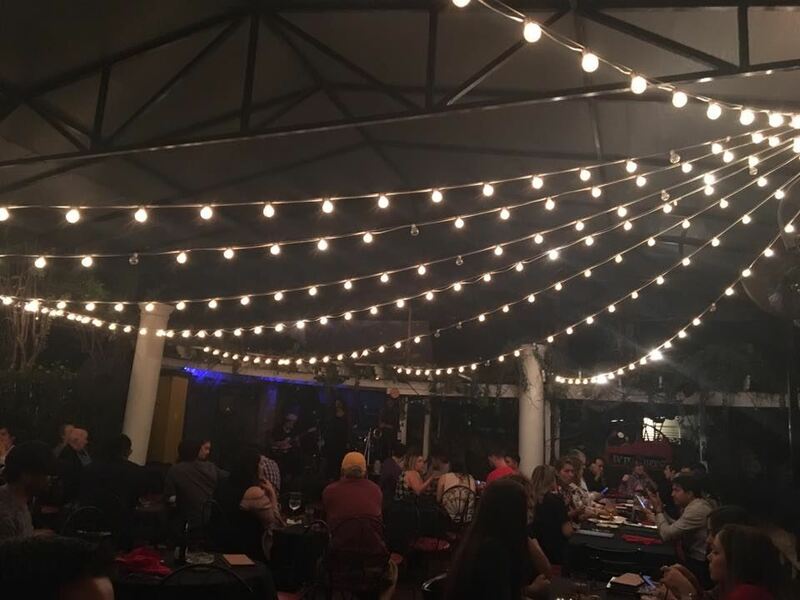 Whether it’s from live entertainment, DJ nights, Happy Hour or our amazing food, we offer a little something for everyone who just wants to get out of the house and enjoy a little “you” time. 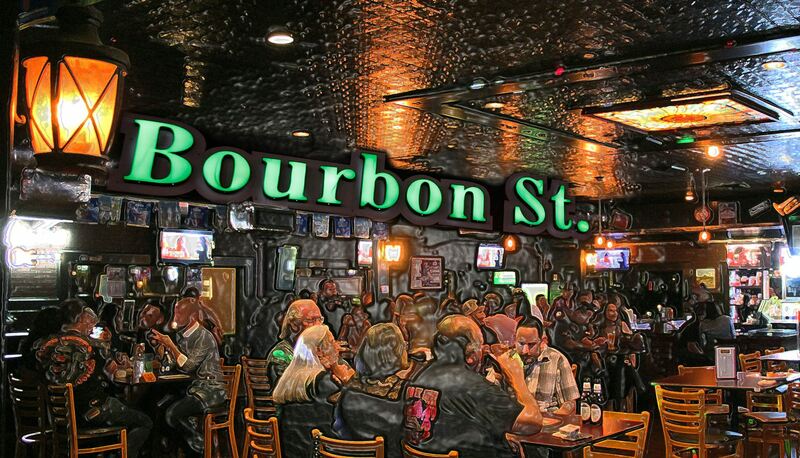 Bourbon St Catina A story behind every night at this relaxing venue with live music. 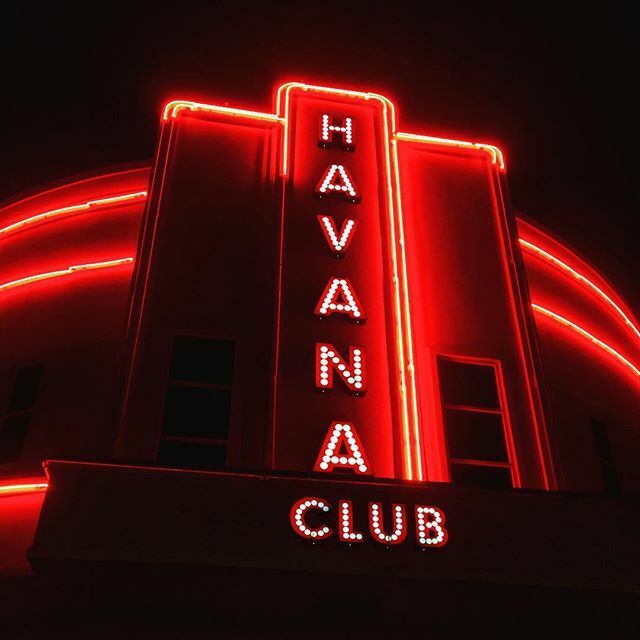 Havana Club Havana Club is inspired by the sights, sounds, and flavors of Latin America. 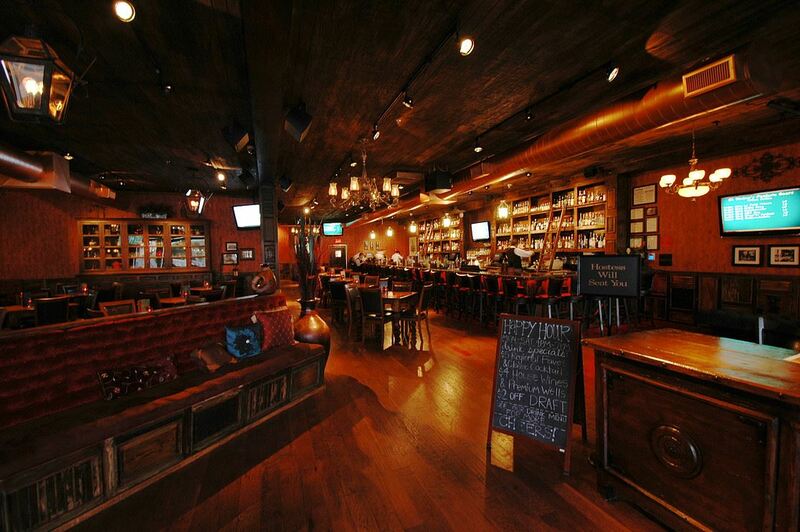 We are a full-service restaurant that features live music, dancing, award-winning cocktails, & live SALSA. 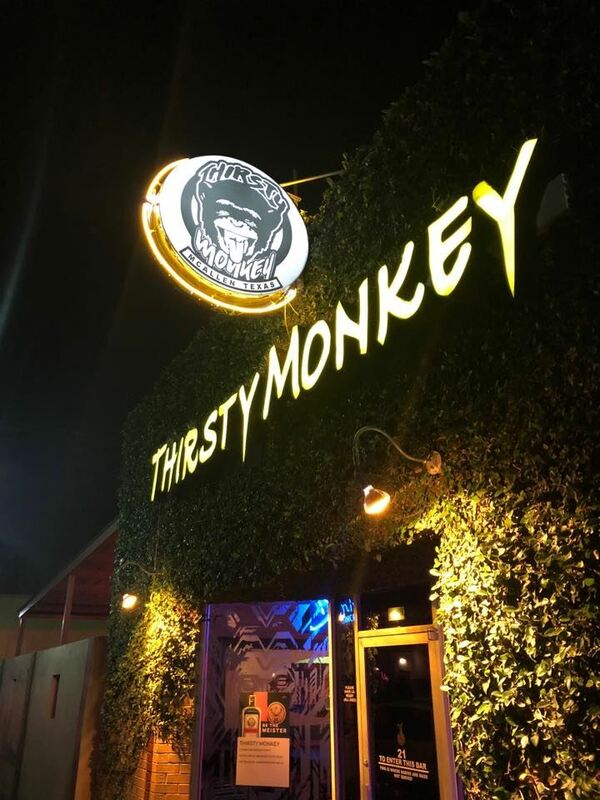 Thirsty Monkey on 17th St Experience live music and the right drinks for every monkey out there on 17th St.